karres+brands is pre-qualified, in collaboration with Ghilardi+Hellsten and Dipl.-Ing. 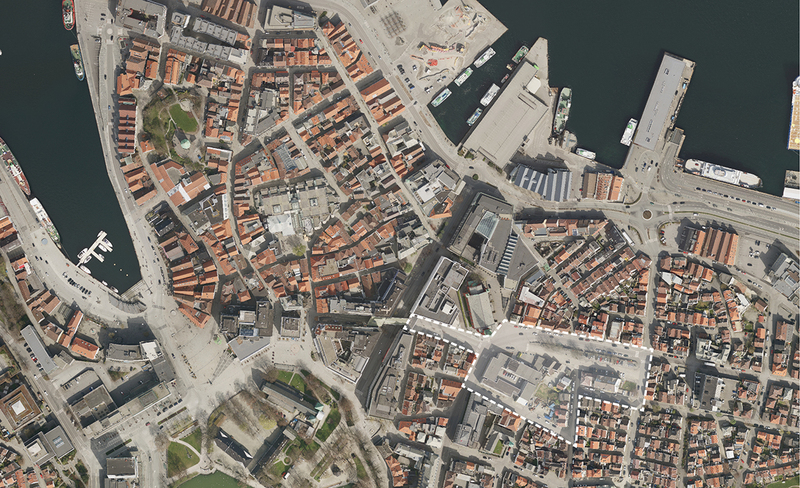 Florian Kosche, to develop a new vision for the historical urban area ‘Nytorget’ in the heart of Stavanger, Norway. We are proud to be one of the three teams that Stavanger Utvikling selected out of 25 international applicants with strong expertise. We start the competition to reinvent Nytorget with great enthusiasm. You can find more information about the competition on the website of the National Association of Norwegian Architects.